While many students might have seen this group at campus events or Praise and Worship Adoration, not many people really know much about the group. The Lorian got a chance to interview a few of the members to get an inside look at exactly what they do. The group consists of many vocalists and a few instrumentalists. Praise and Worship Adoration is held on the second Thursday of every month at 9 p.m. The group also sings at a couple other campus events and special Masses each month. 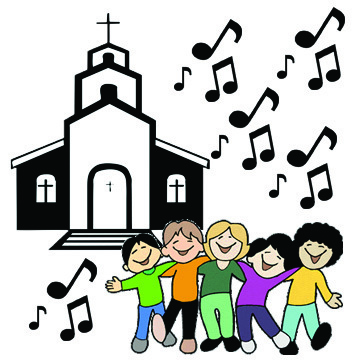 Auditions for the group are held at the beginning of each school year in the fall. Not only is this group a student favorite, but it’s also very important to Timmerman as well. Students come from all over campus to enjoy the music these students provide. A few of them gave their insight on what being a part of the group means to them. Another vocalist, junior Rachel Heiderscheit, shared why she enjoys group. Not only does this group welcome singers, but there are places for instrumentalists as well. Senior Ayla Graziano contributes her musical abilities through playing the violin. These students hold this group dear to their hearts just as much as the rest of the Loras community. As a Catholic college, Loras provides opportunities for students to use their talents in worship. Come listen to the team during their next Praise and Worship Adoration that will take place on Thursday, April 12, at 9 p.m. in Christ the King Chapel. Elizabeth Tigges is the Executive Copy Editor and Web Editor for The Lorian.